[PS4] How do trees access the internet, they log in. 🌹APEX & HANGS🌹❤ Interactive Streamer ❤ - Come Hang Out! 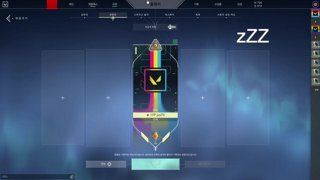 PS4 | NA | Toxic Unicorn! Stream Time!!! GET IN HERE!!!!! We Are So Close to Affiliate!!!!!! !